This wasn't my favorite. First, I bought this on a whim because I don't have any other eye primers. I don't know why someone would need more than one but I have more than one of everything else so whatever. I picked up the color medium which was nearly invisible on my lids. It dried to a slightly tacky finish and eyeshadow did adhere to it well but there was loads of creasing after only a few hours of wear. I have cheaper primers that do a better job than this and at $21 for .08 ounces it better work well. It does have a nice doe foot applicator and it comes in several colors - white, light, medium, dark, and smoke. Furthermore, it did do an acceptable job of covering some of the veins on my eyelids. 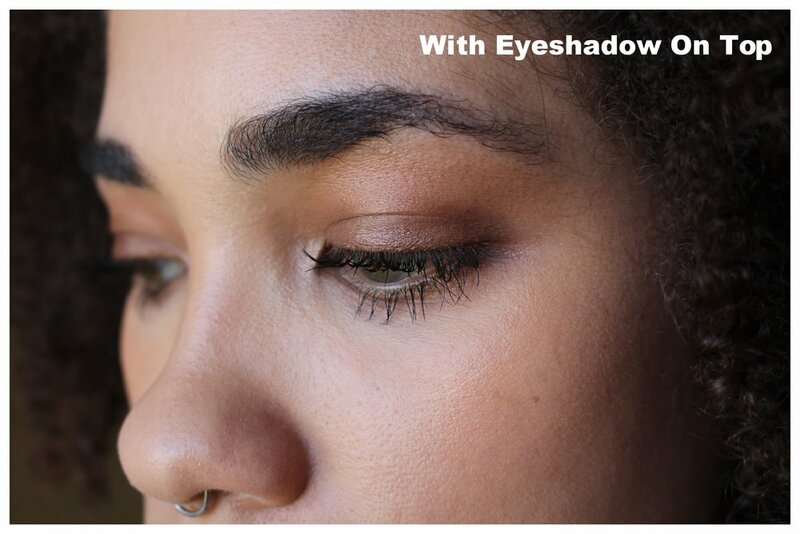 On the Sephora website, it is stated that it can also be used to conceal under the eyes or highlight. I didn't try it for those purposes but I could imagine that if I used light it might have been great for that. This is a pass for me.